Surfing is a multi-billion-dollar global industry, with tens of millions of enthusiasts worldwide. For some it’s a serious sport; for others, just a way to let loose. But despite its casual association with fun and sun, surfing has a richer and deeper history than many realize. 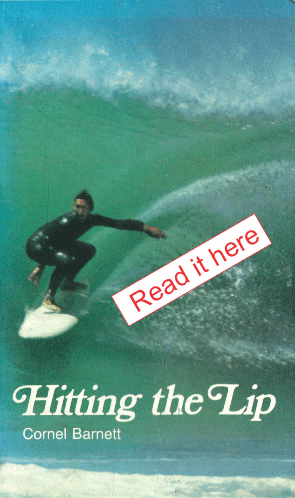 Scott Laderman of TED-Ed shares the hidden history of surfing.